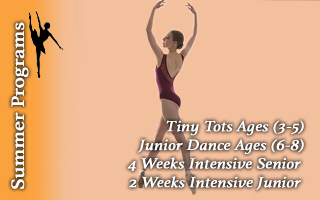 Discover the fundamental building blocks of dance! 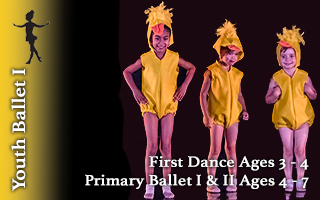 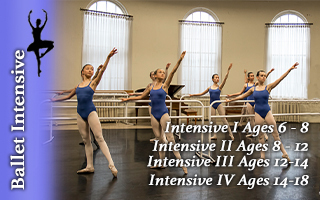 Prerequisites: Primary Ballet 1-2 and assessment of ability by the A. Bayne. 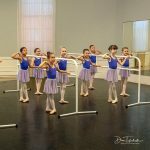 Dancers aged 6+ will learn proper ballet technique at the barre while developing an awareness of body alignment, weight placement and musicality.